According to the report “From major to minor” published by The Economist in 2008, 2007 was a watershed year for the music industry. It became clear after 2007 that the embattled record industry was in a decline with slim hopes of achieving another boom. Yet 2007 also saw some well-known singers adopting new development and cooperation models that allowed them to bypass record companies. Madonna left Warner Music to sign a deal directly with Live Nation. Established in 2005, Live Nation is an events promotion company that focuses on concerts. And since its merger with the ticket sales giant Tickermaster in 2010, the company has been actively expanding its global concert business. Without a doubt, concerts will become a focus of Taiwan’s music industry going forward. Taiwan Beats will look at the current status and development of our local concert industry from various perspectives. We will start with the backstage and explore the division of labor and personnel training in the concert production field, in hope that budding musicians will benefit from this information. In the concert production field, Young Hope Entertainment（源活娛樂） and B’in Live（必應創造） are currently the two biggest names in Taiwan, and they each follow different development paths and systems. This article series will begin with the role of the concert director. We cannot discuss the development of Taiwan’s concert industry without bringing up Rock Records and Mandala Works（真言社）. Mandala Works is a concert production company that was founded in 1987 by Ni Chung-hua（倪重華）, who is currently the commissioner of Taipei City’s Department of Cultural Affairs. One of the biggest series of concerts handled by the company was Super 3, which was financed by Rock Records and Mandarina Crown Hotel (present Mandarin Oriental, Taipei), and through which tickets were sold for performances by Stevie Wonder, Anita Mui（梅艷芳）and the post-split Modern Talking. Concert director Chang Wenling（張文玲） had just joined the industry then as a ticketing assistant for Super 3. From the basics of arranging concerts for foreign musicians, she later moved on to concert production work with Magic Stone Records（魔岩） and Rock Records before finally setting up her own four man studio Bluesky（天空藍）. 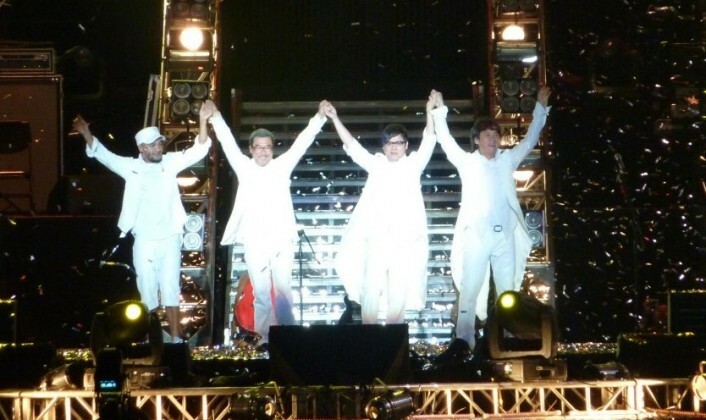 Chang’s career path runs parallel to the history of Taiwan’s concert industry. 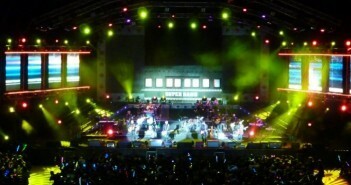 In 1998, Wubai（伍佰）held his Air Raid Siren Taiwan & Asia Concert Tour and attracted a record 120,000 concert-goers. Chang was the stage director for this concert. From taking on the roles of stage crew and stage director, to being the director for the entire concert, Chang paid her dues and learned on the job. 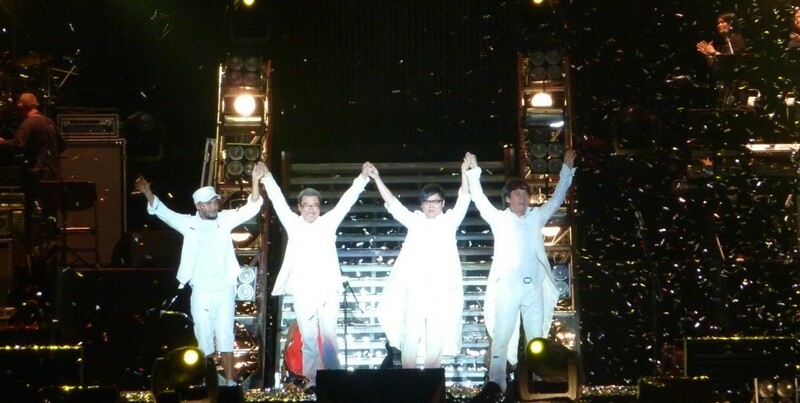 “We had no concert production gurus to turn in Taiwan. With nobody teaching us, we learned on the job and naturally came up with our own production models“, said Chang. At that time, a number of people who worked on concerts were previously from the TV industry. Concert director sounds like a cool job, but what is it all about? Chang Wenling feels that a director acts like a commander, one who has to ensure that every aspect of the concert is carried out properly and with precision. “Concert production requires teamwork, and the director is the “brain” behind a program’s direction and content, while the “body” consists of aspects such as stage design, visual design, lighting design, sound design, dance, styling and stage management. Of all these parts link together and work in sync under the command of the “brain”.